December 5 has been declared World Soil Day by the Food and Agriculture Organization of the United Nations (FAO), the New Zealand Agricultural Greenhouse Gas Research Centre says in a press statement released today. 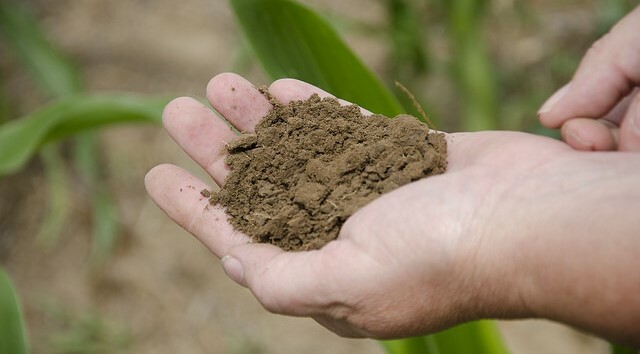 With the world’s population expected to reach 9 billion by 2050, growing our knowledge of soils and how best to keep them healthy is something the agricultural sector and the world needs to continue to keep top of mind, the statement says. Without healthy soils, our ability to grow food to feed this growing population will be significantly impeded. New Zealand is a major contributor to international soil research through the Global Research Alliance on Agricultural Greenhouse Gases (GRA), which brings countries together to find ways to grow more food without increasing greenhouse gas (GHG) emissions. New Zealand’s soil research efforts into the GRA are focussed on understanding the effects of pastoral farming management practices on soil properties such as soil carbon dynamics. New Zealand researchers currently collaborate with researchers in France, Germany and Ireland. Through the New Zealand Agricultural Greenhouse Gas Research Centre (NZAGRC), work is under way on a broad-spectrum research programme entitled “Plants and greenhouse gases”. Waikato University’s Professor Louis Schipper, one of the leaders of the NZAGRC’s Plants and Greenhouse Gas Research Programme, says maintaining soil health requires constant and careful management in partnership with land managers. Dr Cecile De Klein, another of the Plants and GHGs programme leaders, notes that the NZAGRC’s approach to managing soil health is through a combined nitrous oxide and soil carbon research programme. Dr De Klein says researchers funded by the NZAGRC and GRA are playing key roles as new policy and industry-led initiatives are developed, for the benefit of New Zealand and the international community. World Soil Day provides a chance to showcase the efforts being made in this country to support national and international initiatives.